The BBC has dismissed reports that it intends to snoop private wi-fi networks to detect licence fee evaders. As first reported here three weeks ago, from 1st September, users of the BBC iPlayer will need to be covered by a TV Licence. Since the story was picked up in the national press last week, there has been intense speculation as to how evaders will be detected. 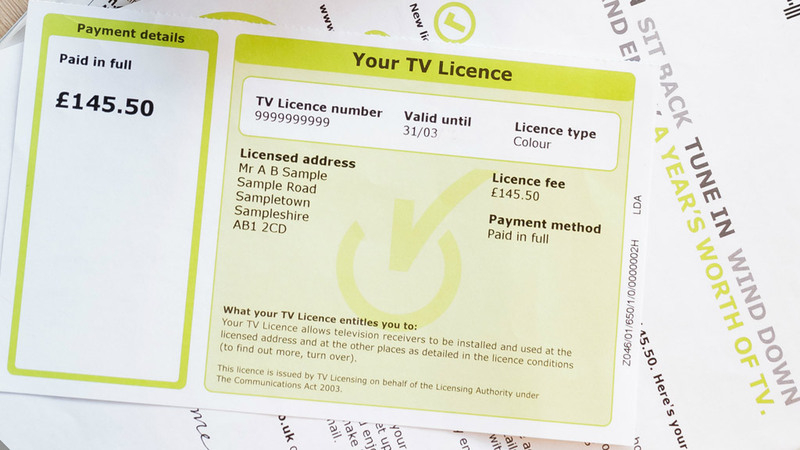 Over the weekend, the Daily Telegraph and Sunday Telegraph reported that licence fee detector vans would be able to detect whether users on a secured private wi-fi network were streaming video from the iPlayer by analysing packets of data. Special antenna would allow the detector vans to detect illicit use of the service from a distance. The BBC has now hit back saying "it is wrong to suggest that our technology involves capturing private wi-fi data", branding the reports "considerably inaccurate". 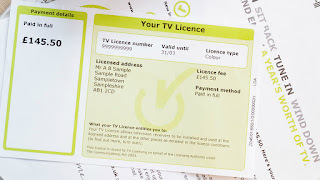 However the broadcaster refused to be drawn into how it intends to check if non-licence fee payers are accessing the iPlayer. Critics have said the BBC should just move to a log-in system, in the same way users of services such as Now TV or Netflix have to provide credentials to access their services. A licence fee will not be required for S4C or radio content on iPlayer / iPlayer Radio, nor for other catch up and on-demand services.